Hello, Wall Quotes™ decals fans! It's the final day of our Virtual Launch Party celebrating our new site, and we have had so much fun partying with you all this week. Scroll down to the end of this post for a recap of all the giveaways we've shared this week so you don't miss out on any of the fun! 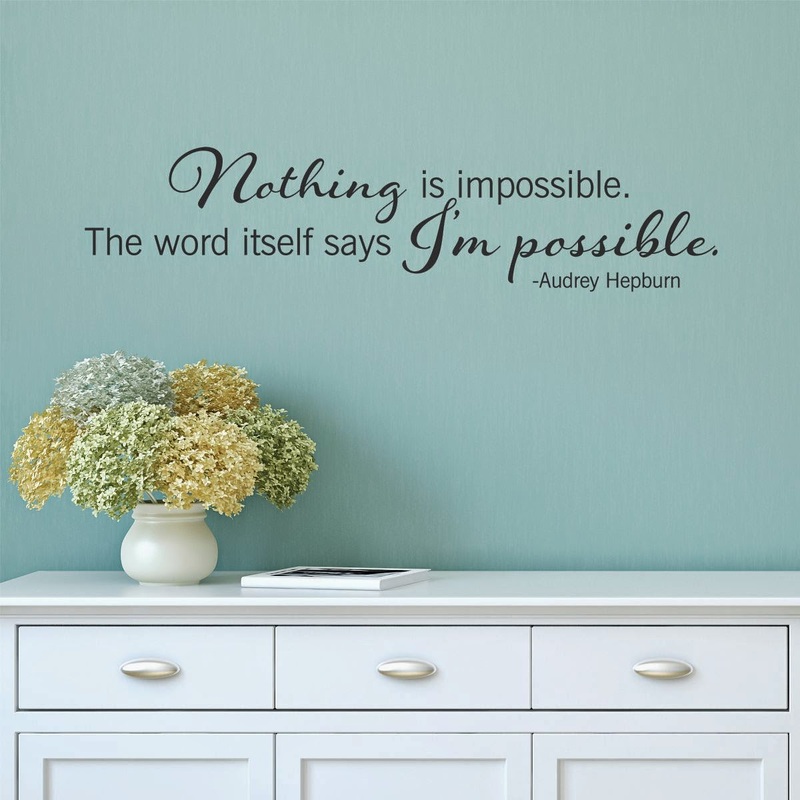 ...and a second winner will receive our "Nothing is Impossible" Wall Quotes™ Decal! Two fabulous decals for two lucky winners! Open to US only. And don't forget our discount code, good for this week only! 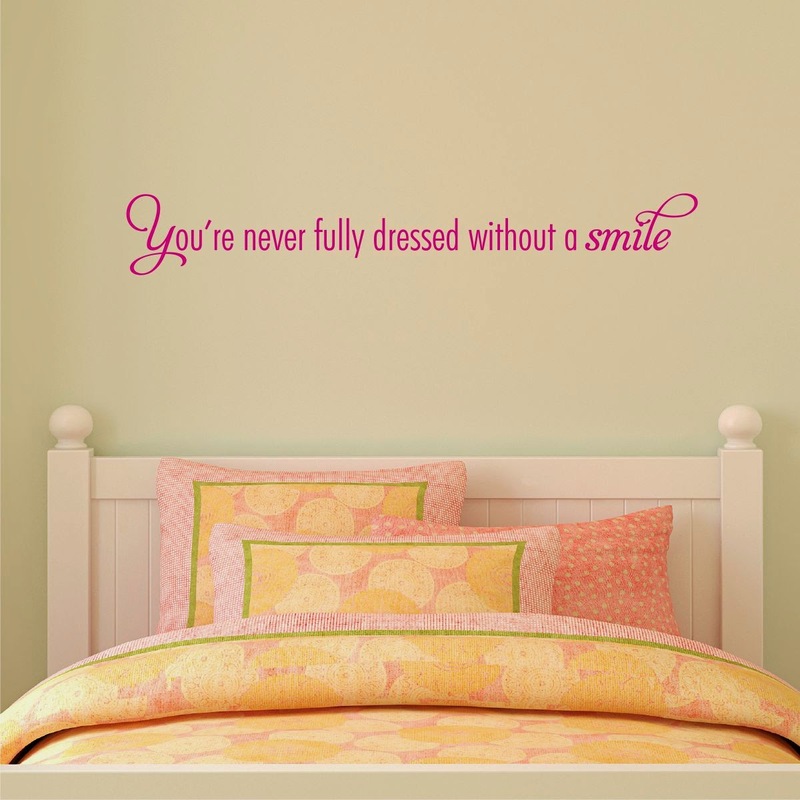 Use code "WQLAUNCH" for 20% off one item from our pre-designed Wall Quotes™ Decals collections. Even better? Shipping is always free in the US for orders over $75! Cannot be combined with other discounts. Valid through Sunday, April 27th. I love the Scripture Wall Quotes Decals. One of my favorites is: I Have Made You Wall Quotes™ Decal.